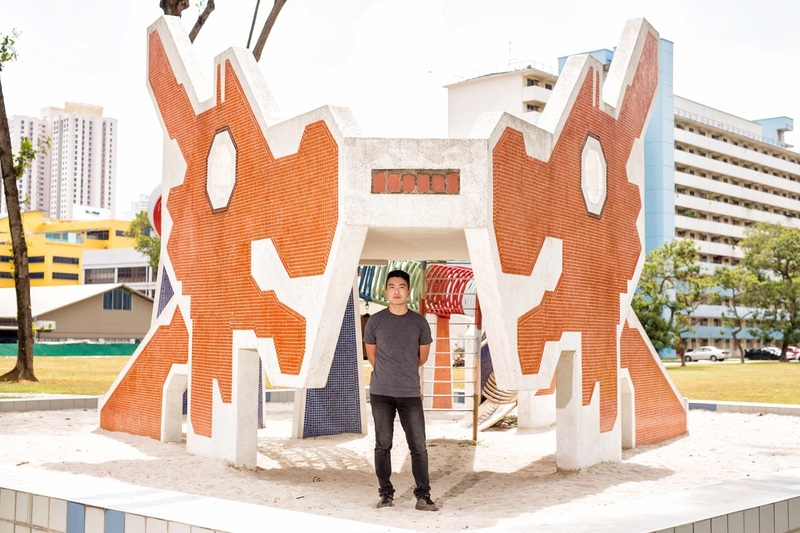 Nick Tan’s sophomore release New Normal is his coming-of-age album. In the five years since Tan’s debut album, this EP chronicles the rapid transition from youth to adulthood, where everyday norms adjust and shift. Working with renowned producers such as Leonard Soosay and Roland Lim, Tan has put together a matured re-introduction to his sound with five original tracks penned by the singer-songwriter. New Normal will be exclusively available at Starbucks outlets in Singapore from 22 July, with the official EP launch gig hosted by Esplanade Concourse on Monday, 24 August at 7:15pm. From the Esplanade Outdoor Theatre stage to Producers’ Pick on Mediacorp Channel 5’s ‘Live N Loaded’, Singaporean singer-songwriter Nick Tan is no stranger to the local music scene. Accepted into the Noise Singapore Apprenticeship 2008/2009 cohort, Nick got his first experiences as a young musician under the mentorship of veteran local singer-songwriter Kevin Mathews. Through Noise Singapore, he made many industry connections as well as opportunities to perform. Such opportunities included being featured artiste on both Power 98's Acoustic Lounge Sessions with DJ Harry Corro, as well as the Originals Only Open Mic at the Singapore Art Museum. His foray as a recording artiste was marked by the release of his debut EP Arranged Accidents, which he recorded, produced and marketed himself. Distributed exclusively by Starbucks Singapore in May 2010, it was reviewed by local publications such as TODAY and the Business Times. Since then, Nick has remained active in the community – playing at venues from community centres in the heartlands to festive gigs on Sentosa, being a panelist on the National Library Board’s “Artists Anonymous” series to talk to young Singaporeans about being musicians, and most recently, nabbing Best Vocalist at HomeSongs 2014, a songwriting competition organised by Ocean Butterflies and Nexus.